 Insights owns various types of intellectual property (copyright, trademarks, database rights, confidential information and know-how) and provides wide and effective use of its intellectual property to all people within the Insights organization and those with whom Insights engages. With so many people involved or engaging with Insights globally, Insights needs to ensure that the ownership, integrity and value of its intellectual property rights is not prejudiced. Product development by contacts can be allowed in principle provided this is agreed in advance on a case by case basis including clear agreement on IP ownership and commercial arrangements to reward development. The same conditions apply to customization and modification of IP. Copies of all such materials must be provided to Insights for review and approval prior to use with any other client, by any other member of the Insights Group or by any other duly authorised Licensees, Distributors, Licensed Practitioners or consultants. Unauthorized use or copying of any of Insights materials protected by copyright, such as learning materials, profiles, software etc. Non-disclosure agreements - any person or company who Insights wishes to provide valuable information to is required to sign a non-disclosure agreement. Insights licences - all parties working with Insight's materials that are protected by copyright are required to enter into a license which provides that existing intellectual property owned by Insight's, and intellectual property developed in the course of the license, are owned by Insights. Insights will maintain an administrative procedure for handling all matters arising out of the policy and will maintain records of developments, licenses, non-disclosure agreements and potential infringements within the scope of this policy. Insights will implement the terms of this policy in employment contracts, non-disclosure agreements, licences and other contracts with third parties.